Patricia Fox is a new contributor at YSC. Diagnosed with breast cancer at age 26, Patricia now shares her insights and deep wisdom in the hopes of encouraging other young adults like her. Read more about her and her work at thepinksistah.com. It all started with hysterical laughter. That was my response to my doctor when she told me I would now be a cancer survivor. While I truly appreciate how she expressed my diagnosis of this disease, it still was a diagnosis. I was in no way prepared to cope with this. I had already existed 25 years in my celestial greatness as a Libra sun. I over analyzed, played the “therapist pal” and needed things to appear easy (even if at my own expense). It didn’t matter how crazy my life was. As long as it “looked good,” I was good. As long as I was the best at everything and likable, nothing really needed changing. 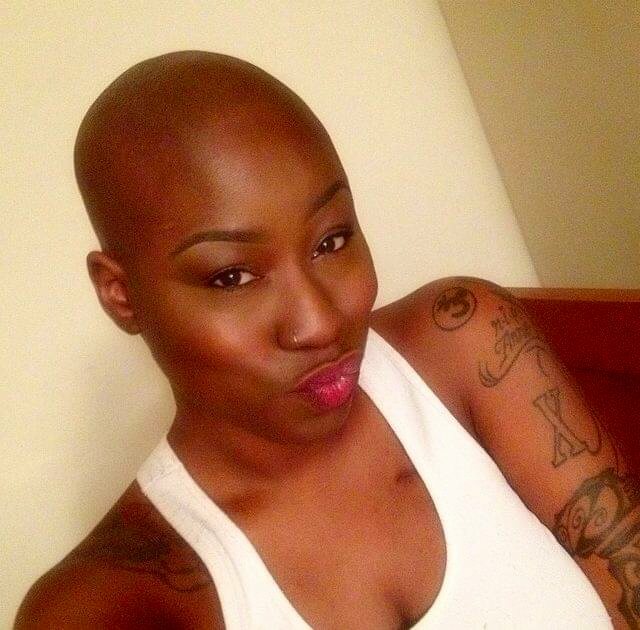 But this whole facade of confidence and perfection was about to bulldozed by breast cancer! When I got home from the doctor’s office, I played music and drank an entire bottle of wine. I was trying to understand why this was happening. Why now? But, seriously, is there a better time? I mean, there was no “good time” to endure this battle. Not before the promotion or after the promotion, before the kids leave the house or after the kids leave the house, and so on. The timing presumptions are endless. I underwent two outpatient surgeries. I was in pain but felt the experience wasn’t as bad as I expected. It wasn’t until breast cancer treatment began that I was truly in the battle of my life! Adriamycin Cytaxon was physically debilitating. For someone like me, who was used to being on the move, the extreme fatigue, nausea, aches and pains were so frustrating. I felt like I was not in control of my body. 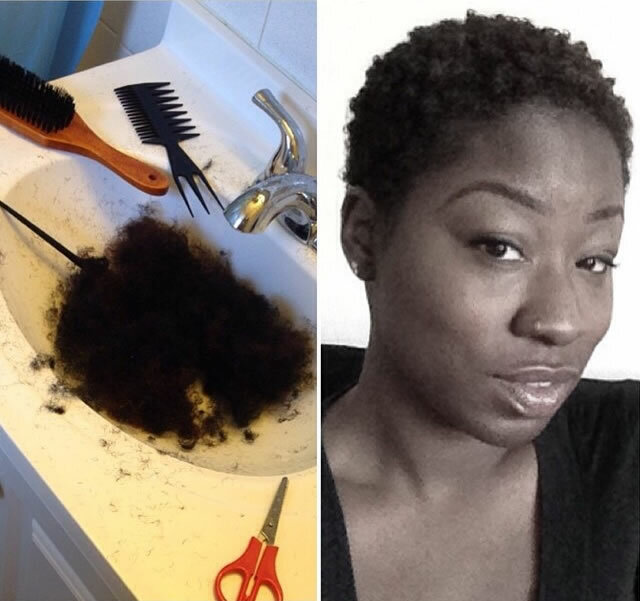 And despite cutting my hair low upon diagnosis, by the second treatment my hair began to fall out. I was so discouraged. When asked, however, I was still able to “be strong” and insist I was okay. I had refused to be vulnerable and give up control of what I looked like. My treatment switched from AC every other week to 12 weekly treatments of Taxol. This brought all my emotional and mental needs back to the surface. 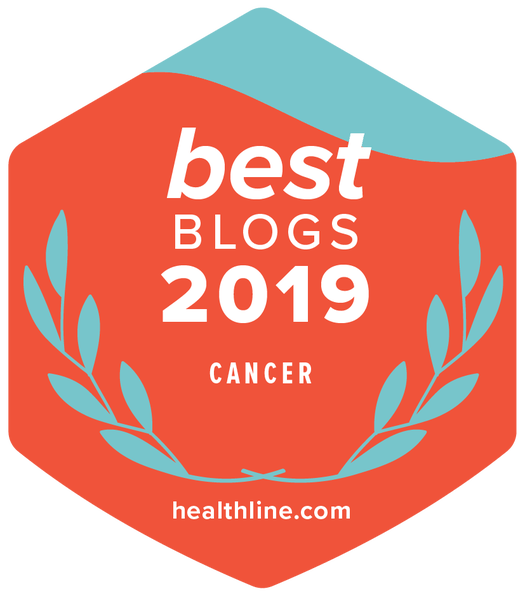 I want to share with you three things I did to mentally cope with cancer that I think would help you, also! Seek a therapist or support group! Trying to convey all the changes – mental, emotional, physical, sexual and spiritual – to loved ones is difficult. Even if they’re supportive, it’s not the same as talking to someone who understands the experience. You don’t have to deal with your diagnosis and battle alone. You may find in a support group people who understand or share similar experiences to yours. If you desire to speak with someone more privately, seek a personal therapist whose practice specializes in working with cancer fighters and survivors. Aside from the mental victory over cancer, you may gain additional wins by emotionally sorting through other areas of your life you hadn’t realized were being suppressed until now. Having the time to work through these things will help to ensure you enjoy life after cancer. Do something you love! Engage in a previous hobby or take part in new interests. I know many fighters and survivors who dusted off dormant talents and changed their lives completely upon conquering cancer. In the busyness of our lives, we often do not have time to pursue new projects. Activities like this will allow you to focus on what excites you! You may even discover in this time that you want to help others with your talents or create a network of your own founded on a new interest. Have a vision! The adjustment to life before, during and after cancer can be quite daunting. This is the perfect time to envision your new life after cancer. Because with the new “normals,” clarity and ideals you gain after the battle, life is new! A vision gives you something to look forward to! Yes, the fight is one day at a time. However, having a future vision is a demonstration of your mind’s clarity and willpower necessary to have the most fulfilling life you can. So meditate, write in a journal, create a vision board, or even make an audio recording to listen to. Take the time now, so that when the time comes you can fulfill the vision, clear and ready for execution. Everyone’s experience with breast cancer is unique. Sharing your story is a powerful way to speak your truth, and help others. So yes, while breast cancer is daunting, with our mind’s will there is no better time than the portion we have been given now. I look forward to your greatness!